CES 2013 in Las Vegas saw the debut of yet another revolutionary piece, which is surely going to mark a tipping point of all speed-infused advancements; yes ladies and gentlemen, the Gigabit Wi-Fi is here in 2013. 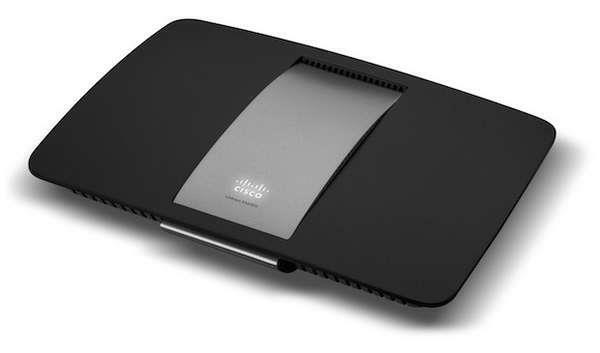 At CES 2013, Cisco/Linksys, D-Link and Netgear are all releasing new 802.11ac compatible routers. Wireless Gigabit Alliance is promising to eventually bring speeds of the Wi-Fi network to upto 7Gbps—the Internet is going to get a lot faster. Individuals and businesses should all prepare to convert their gadgets into ones that are 802.11ac compatible; things are definitely speeding up!